Nissan gives the 2019 Murano several updates this year, changes expected to keep the 5-passenger midsize SUV competitive. This segment is heating up this year, with Chevrolet introducing a new Blazer, Ford freshening its Edge, Honda debuting a new Passport, and Hyundai redesigning its Santa Fe. As such, Nissan needs to ensure that the Murano is the best it can be. For 2019, the Murano continues in S, SV, SL, and Platinum trim levels, each powered by a 3.5-liter V6 channeling 260 horsepower to the front or all four wheels via a continuously variable transmission (CVT). You need to look closely to spot the styling changes to the new Murano. 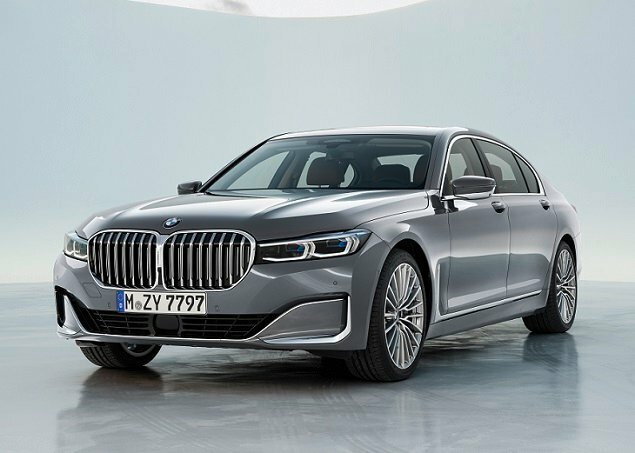 The grille, headlights, fog lights, and taillights are similar to the previous model, but are different for 2019. A new 18-inch wheel design debuts for the S and SV trims, while Platinum trim adds a unique 20-inch wheel design. New paint colors include Deep Blue, Mocha Almond, and Sunset Drift Chromaflair. Inside, the 2019 Murano receives new trim. In S, SV, and SL trim, buyers choose between a metallic and a light-color simulated wood. In Platinum trim, a new Dark Mughal Teak simulated open-pore wood debuts. Platinum trim also gains new semi-aniline, diamond-quilted premium leather with contrast piping. The test vehicle was the Murano Platinum in Deep Blue with a tan interior. The changes, inside and out, improve the SUV’s appearance, though the extroverted exterior styling remains controversial. 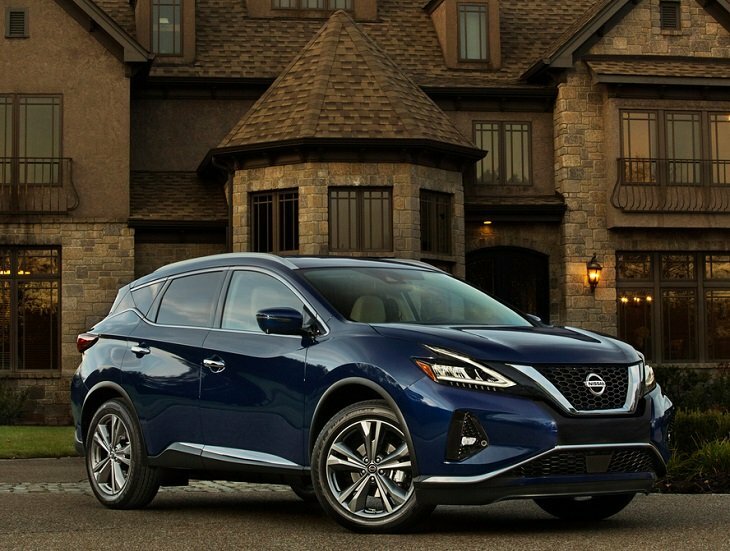 Priced at $46,175, including all-wheel drive and a $1,045 destination charge, the Murano Platinum does a convincing job of playing an entry-luxury role for the affluent empty nesters Nissan seeks to attract. The base price for a Murano S with front-wheel drive is $32,315 (including destination). 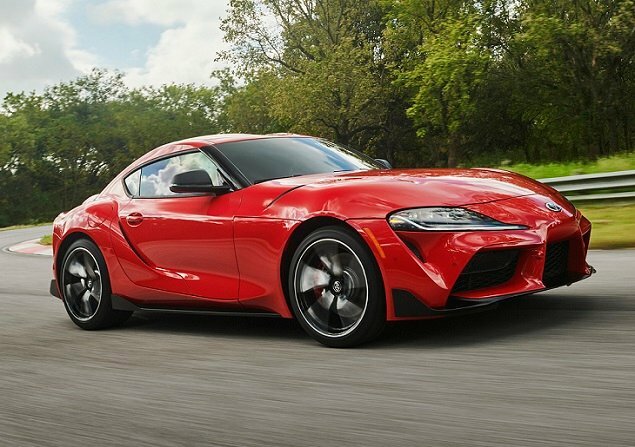 Highlights of this model include cloth seats, a driver’s seat height adjuster, a driver alertness monitoring system, automatic emergency braking, new Rear Door Alert technology, and an infotainment system with an 8-inch display, Apple CarPlay, and Android Auto. Upgrade to the Murano SV ($35,485) and this SUV adds a 10-way power driver’s seat, a blind spot monitoring system with rear cross-traffic alert, and remote engine starting. New for 2019, an SV Premium Package installs adaptive cruise control, a 360-degree surround view monitoring system, a Bose premium audio system, a panoramic sunroof, heated front seats, heated outside mirrors, front and rear parking sensors, and LED fog lights. SL trim adds most of the contents from the SV Premium plus leather upholstery, heated rear seats, and a navigation system with a new “door-to-door” function. A new Technology Package equips the SL with a panoramic sunroof and what Nissan calls its Safety Shield 360 suite of driver assistance and collision avoidance systems (see below for more detail). Platinum trim adds the features of the Technology Package plus nicer leather and wood trim, heated and ventilated front seats, a power tilt/telescopic steering wheel, and a set of unique 20-inch wheels. Seat comfort is excellent in the Platinum, the new leather making a big difference in terms of this trim level’s luxuriousness. Rear seat occupants have plenty of room, and air conditioning vents help to ensure comfort. Cargo space behind the rear seat measures 37 cu.-ft., expanding to 74.4 cu.-ft. with the rear seats folded down. One nice thing about driving the Murano is the simplicity of the controls. Nissan uses lots of buttons and knobs, placed in logical locations and marked with clear and legible labels. This minimizes interaction with the NissanConnect display screen, which is always a good thing. Quality is evident too, and the tan interior helps to hide the hard plastic coating the lower part of the cabin. The exception to this perception is the shifter action, which feels loose and clunky when used. Since the Murano’s owner will use the shifter every single time the SUV is driven, this has a potentially significant impact on satisfaction. Safety Shield 360 equips the Murano SL and Platinum trims with several new-for-2019 technologies including pedestrian detection for the automatic forward emergency braking system, rear automatic braking, high-beam assist headlights, and a lane departure warning and intervention system. These, combined with the Murano’s blind spot monitoring and rear cross-traffic alert systems, comprise Safety Shield 360. What’s missing from the new Murano is the company’s ProPilot Assist system. ProPilot Assist adds distance keeping and lane centering technologies to further assist a driver and reduce fatigue. Available in the smaller and less expensive Rogue, ProPilot Assist really ought to be available on the Murano, especially given this larger and more upscale SUV’s affluent target market. 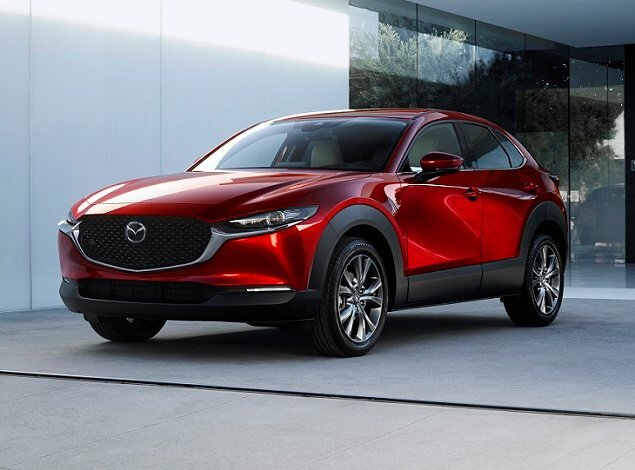 Rear Door Alert is a new feature for 2019, and its standard on all 2019 Muranos. It warns a driver that perhaps he or she might be leaving someone or something important in the car. Another new standard feature is a USB-C charging port, which recharges a smartphone much faster than a typical one. The NissanConnect infotainment system also benefits from over-the-air software updates, and is integrated with Google Assistant in addition to the continuing Amazon Alexa compatibility. When the Murano is equipped with navigation, it includes a “door-to-door” smartphone app function that will assist you in reaching the destination even if you’ve had to park blocks away. Traffic sign recognition is also new for 2019, but since the Murano doesn’t have a head-up display it only works if you’ve got the right menu called up within the driver information display. I spent about an hour driving the 2019 Murano in northern California, winding my way from Petaluma to Sonoma Coast State Park. This idyllic countryside is about as far away from normal driving as it gets, yet is exactly how Nissan envisions Murano owners using this SUV. The 260-horse V6 has no trouble getting the Murano up to speed, emitting a faint yet pleasing note as it revs. The CVT is mostly unobstrusive and the Murano is fairly quiet at higher velocities. During my time behind the wheel, the SUV returned 26.5 mpg while averaging 40 mph, which, based on 2018 EPA fuel economy estimates, is about right given the type of driving. On the road, the Murano feels solid and composed, exhibiting a somewhat stiff ride quality. Over broken pavement in curves, the SUV felt a bit skittish, but otherwise handled well. At a stop, and at low speeds, the steering feels too heavy and difficult to turn, which could make it harder to maneuver the SUV in tight spaces. Braking is sure and smooth, the pedal easy to finesse depending on requirements. Since it first went on sale in 2002 as a 2003 model year vehicle, the Murano has served as a stylish alternative to the status quo: something different to drive in a sea of sameness. That remains true today. Beyond styling, however, the Murano needs more significant updates if it truly wants to deliver on its promise of upscale value. From refining the shifter action and reducing low-speed steering effort to adding more safety technology at more affordable price points, there is still room for improvement.